First call-ups for three players as England prepare for next month's games against Bangladesh and Pakistan. 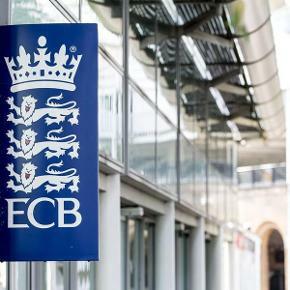 England today announced their squad for the upcoming Vitality IT20 Physical Disability Tri-Series against Bangladesh and Pakistan next month (8-13 July). 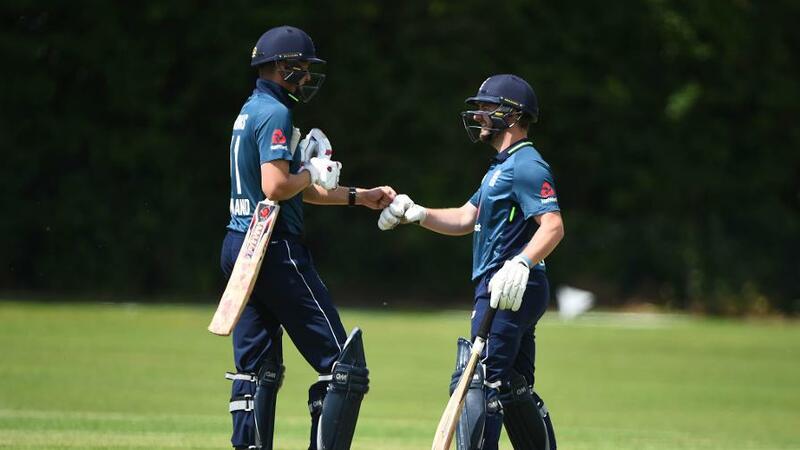 Middlesex duo James Nordin and Luke Stoner-Lewis join Hampshire’s Will Flynn in receiving their first call-ups to the senior squad after impressing in the Physical Disability Lions squad. Led once again by captain Iain Nairn, England will be looking to win back the trophy after narrowly losing to Pakistan by three wickets in the 2016 final in Dubai. Relive the highs and lows of England's final against Pakistan in the ICC Academy Dubai invitational T20 tournament for people with physical disability - with top fielding and changing room reaction. The Series will see disability cricket breaking new ground as the first international Physical Disability tournament to be held in this country. All three teams will see it as an important staging point ahead of the Physical Disability World Championship in England next year. 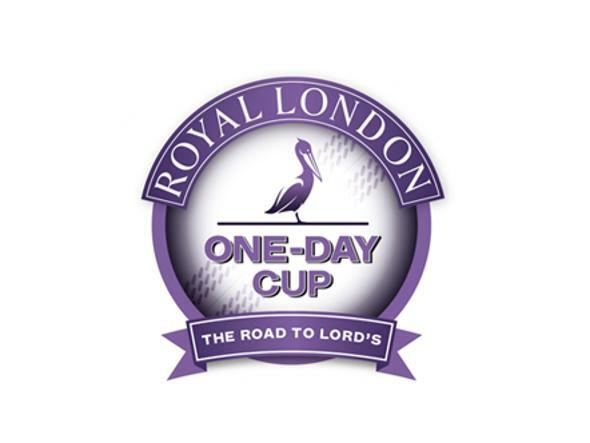 England kick off with a double header against Pakistan and Bangladesh on Sunday 8 July at Barnards Green CC. 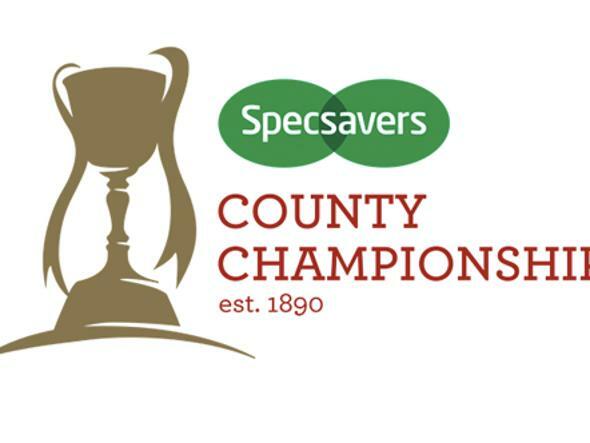 The teams will be battling it out to reach the final on Wednesday 11 July at Kidderminster CC. 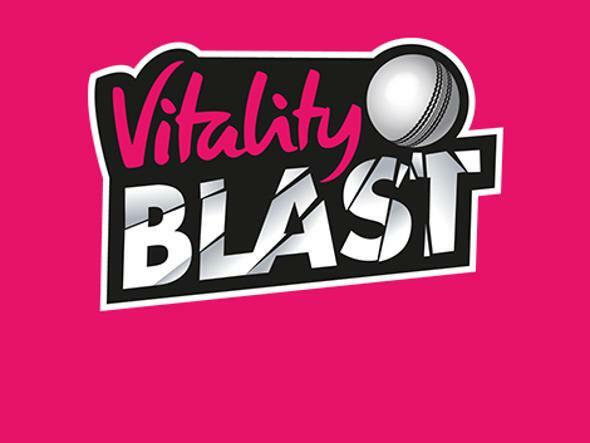 The final game will see England take on a Rest of the World XI at Blackfinch New Road on Friday 13 July prior to the Vitality Blast game between Worcestershire Rapids and Northamptonshire Steelbacks. 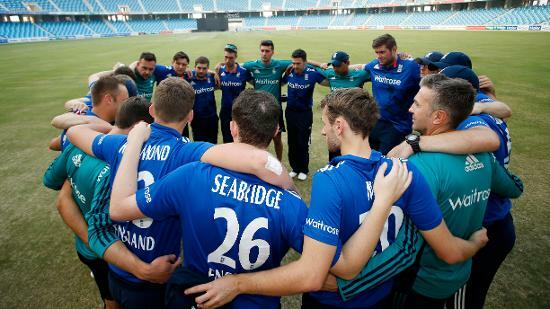 England Physical Disability Head Coach Ian Salisbury said: “This is the first ever home series for the squad and for PD cricket in this country, which is something to celebrate first and foremost. “We want everyone who sees us this summer to be left inspired. That’s how we will raise awareness of disability cricket in this country. “I want each individual to perform to the level their talent deserves. If they reach their potential, generally the outcome will look after itself. 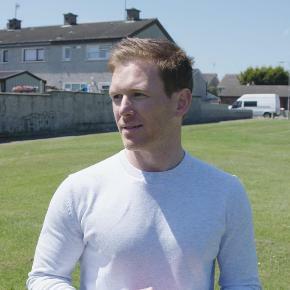 England Physical Disability Captain Iain Nairn said: “This series is a huge opportunity for us to showcase what we do in front of our own fans. When we have played at home it has always been against able-bodied teams. “We know that as PD cricket continues to develop globally it will become harder and harder to be successful, however we believe that we are developing as cricketers all the time. “The challenge is that we don’t know how far we have come in the past 18 months. This series will show us that. “As a result of the work and investment from the ECB into the talent pathway we now have a really strong PD Lions set-up and there is a group of guys coming through who can really push us forward as a team and challenge us all to be better.